Clearly, when an employee gets to work, exchanges pleasantries with a co-worker, grabs a cup of coffee, and sits in the employee kitchen catching up on Facebook, the employee has not yet started “working.” He or she need not be paid for that time. But what about pre-shift meetings, prepping vehicles, cleaning tools, oiling machines, or donning safety gear? Is time spent in those work-related activities legitimately “off the clock”? Maybe not. Employers should be mindful of tasks that may seem minor, such as having shift replacements show up ten minutes before their shift “begins” to get a debrief from the prior shifts’ employees as to status, problems, etc. This time could very well be “working time” for which the employee should be compensated. Another area courts wrestle with is whether time spent “donning” (putting on) and “doffing” (taking off) safety gear, protective clothing, or other work related items of clothing should be compensable time – and often it is. Employers should be mindful of employees arriving before their shifts, or staying after their shifts, to perform tasks that are integral to their primary activity. 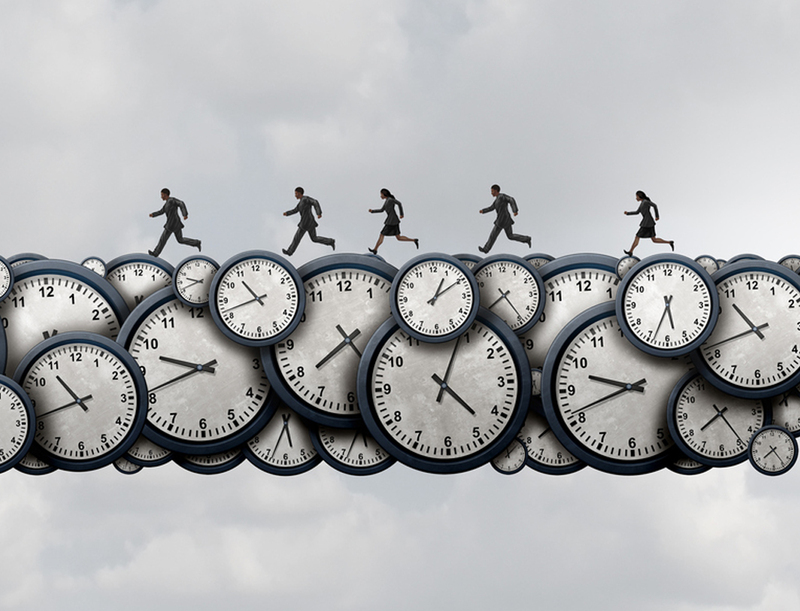 Compensating employees for all time worked can help to avoid lawsuits claiming both that the employee was forced to work “off the clock” without being paid or that the employee would be entitled to overtime pay if all hours worked were counted. Consult with employment counsel familiar with the wage and hour laws where your business is located to ensure that your practices are compliant with applicable law.